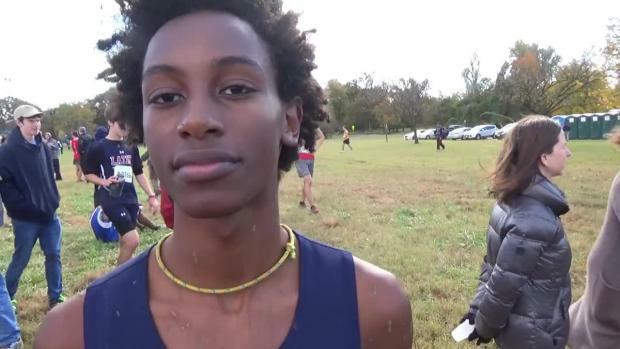 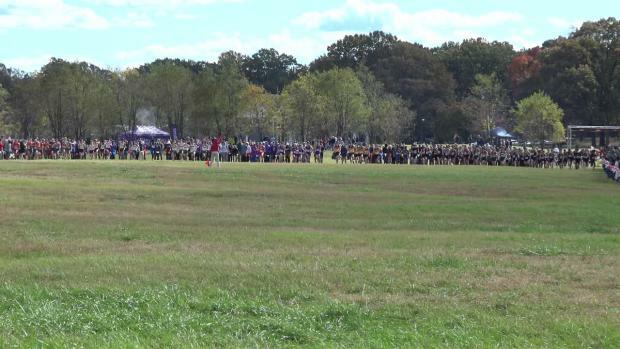 Check out the fastest boys cross country times in the District of Columbia heading into this weekend's DCSAA Championships. 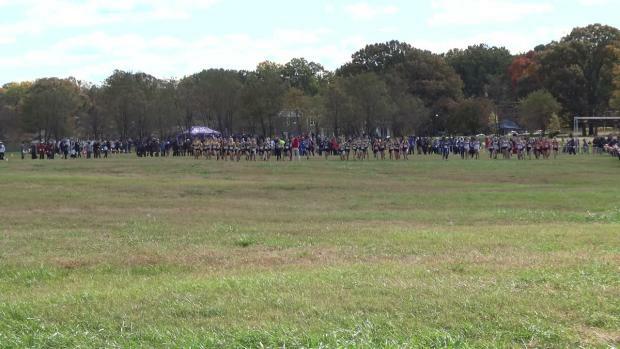 Photos taken from the 2018 DCSAA Cross Country Championships at Kenilworth Park on Saturday, November 3rd. 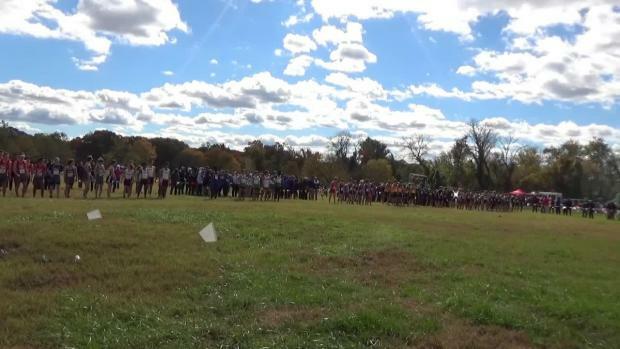 Watch varsity boys race video from the 2018 DCSAA State Championships on November 3rd. 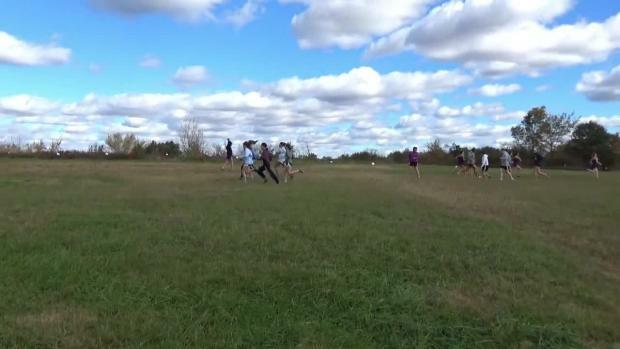 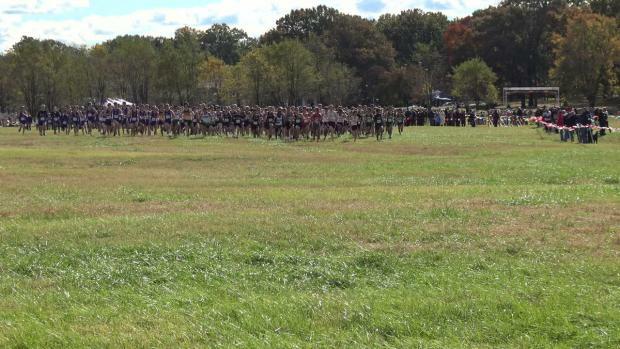 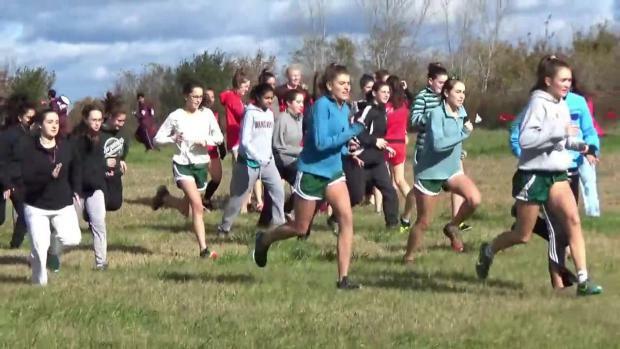 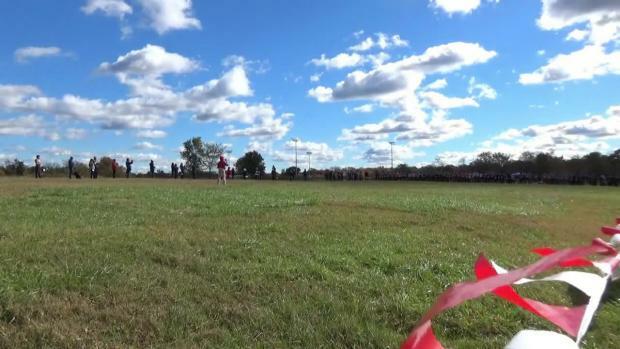 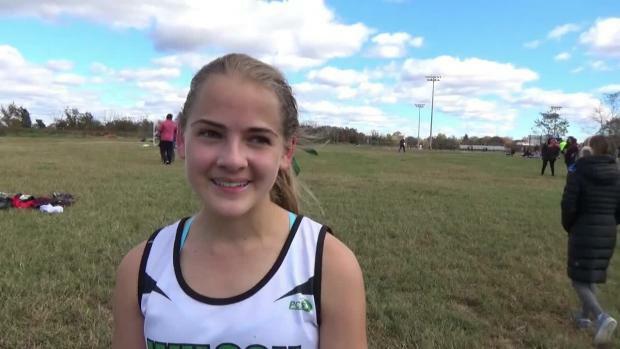 Watch varsity girls race video from the 2018 DCSAA State Championships.